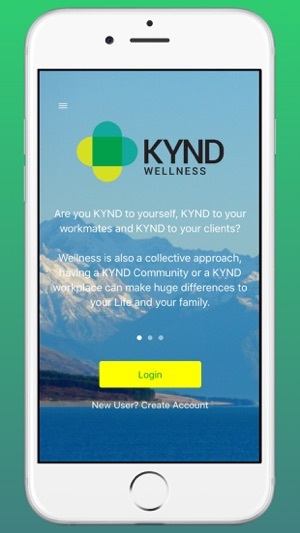 KYND has developed a unique Wellness Dashboard based on the science of Health and Wellness that covers three key components. We believe knowing your numbers is a good thing. 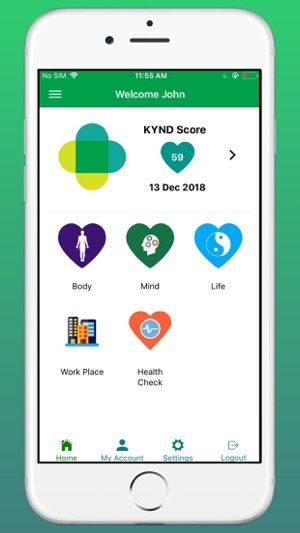 You can get a KYND Score to check your overall wellness. You can translate your KYND Score into KYND Points. 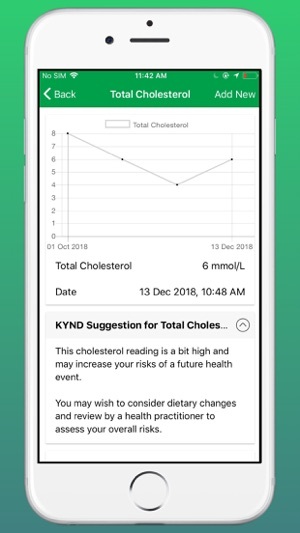 KYND BODY gives you a score on what you look like on the inside, your blood results, cholesterol, HBAIC for prediabetes, Blood pressure, lung function and other personalised tests. These variables not only how determine how long you live, but how WELL you live. KYND MIND gives you a score on how you think and feel. Using tools such as Healthy Thinking® you can check your Mind, and improve how it operates. We are given this MIND but no manual on how to operate it or improve it so it serves you well. Having a KYND Mind will equip you better in life and help you be more successful at work, home and the community. The more people in your workplace have a KYND mind, the more engaged and successful you will be. KYND LIFE is a way of life. 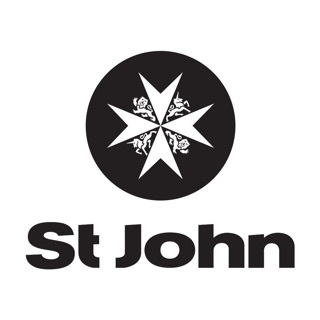 Its good be KYND, be connected, have a sense of purpose and be part of a community. Being KYND is good for your numbers, we think it may lower your blood pressure. Being KYND is good for your business, your customers and your community. 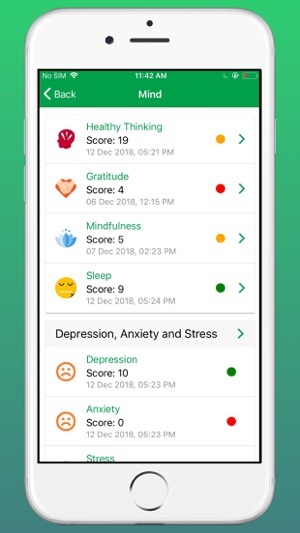 As much as there is a science to mind and body health, there is now a science and evidence to wellness, how connected you are, how much you take notice mindfulness/KYNDfulness) and how much you give, are all factors contributing to your wellness score.